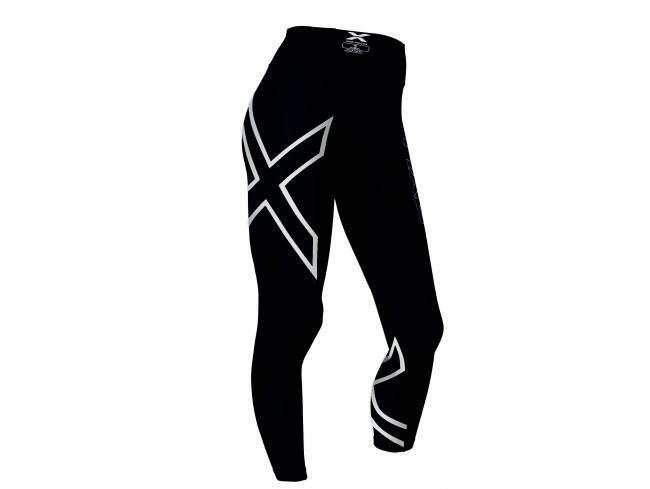 It’s hard to go down the shops without seeing a pair of 2XU women’s compression tights. They’re one of the most successful models on the market. But 2XU has refined the design this year, introducing a mid-rise cut for better comfort and support. You’ve still got the same PWX flex technology, Flatlock seam construction and UPF50+ sun protection, but the higher rise and new shape really boost the comfort factor. The perfect compression tights for sweaty gym sessions, yoga classes, or a Sunday morning latte. You know who you are.